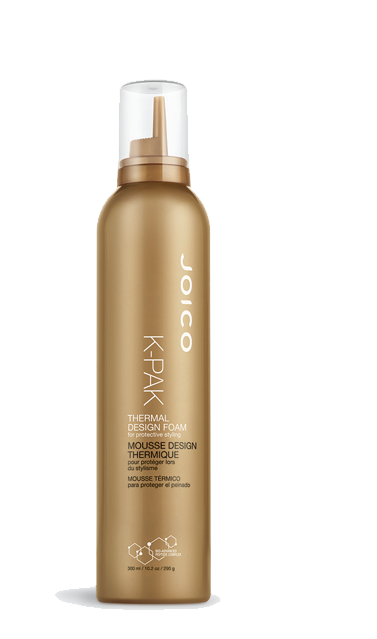 Perfect choice for: Any hair type needing body and volume with flexible, medium hold and a defense against dryness. Here’s how: Work a good-size dollop into damp hair, then round-brush or diffuse to all new heights. The inside secret: K-PAK’s unique Hair Protection System (it’s packed with antioxidants) and our transformative Bio-Advanced Peptide Complex, work in tandem to protect hair from the inside out while supplying extraordinary volume.